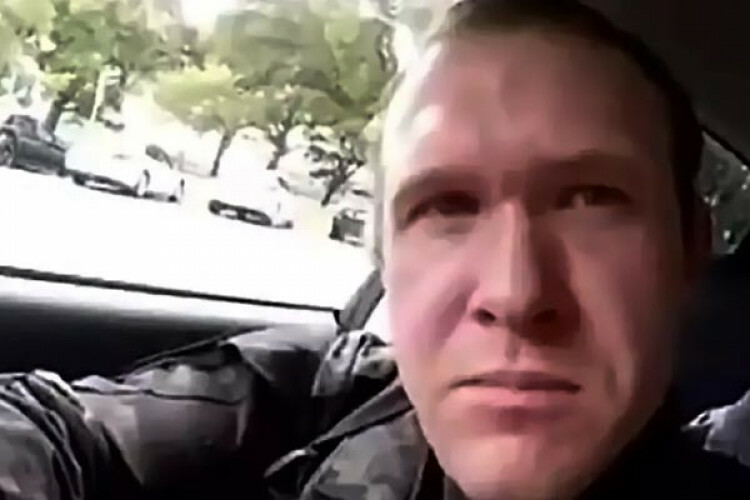 NZ PM's Office received an email with the manifesto from the suspect behind the mosque attacks at the 2 Christchurch mosques, just a few minutes before the attack began. The email was sent in a generic email account maintained by the staff. It was not seen by the PM. The PM said that the gunman would have continued the attack if he hadn't been stopped. There are several victims who are being assisted.